Kilkenny VS beer cooler shortlisted for SEAI award for innovation. 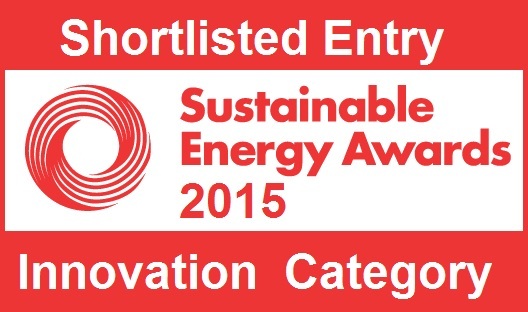 We’re delighted to announce our shortlisting in the Innovation category on the 2015 Sustainable Energy Authority of Ireland Awards 2015. The prototype Kilkenny VS cooler, which was launched earlier this year offers significant energy savings to dispensers of draught beer. The prototype system was installed in Eire Og GAA in Carlow and was independently verified to offer significant savings over both standard ice bank AND glycol beer cooling systems – making it the most efficient beer cooling system on the market. The SEAI awards take place annually and their purpose is to recognise organisations, businesses, community groups and individuals who make a positive contribution to energy efficiency in Ireland through their activities or their introduction of new technology. 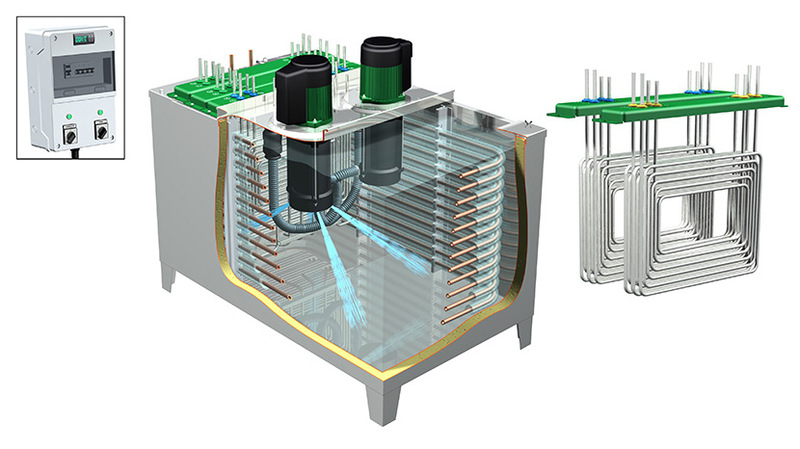 The VS cooling system took over a year to develop in consultation with Ireland’s foremost embedded systems centre in Cork Institute of Technology and the design represents the future in energy efficient draught beer dispense in Ireland. PreviousPrevious post:Largest Bar in London Installs Kilkenny Beer CoolerNextNext post:Ireland’s most energy efficient beer cooling system NOW PROVEN!